Los Angeles, CA – Less than 24 hours after Mac Miller’s unexpected death, investigators are trying to piece together what exactly when down in the days leading up to passing. According to TMZ, Miller’s San Fernando Valley home was found nearly spotless and free of drug paraphernalia. Law enforcement officials reportedly said the only evidence of any drug use was a tiny amount of white powder found at the scene. Police are wondering why a person who consumed a fatal dose would then clean the house of pill bottles, illegal drugs and drug paraphernalia right before they die. Adding to the confusion is the fact Miller wasn’t alone on Thursday (September 6) and Friday (September 7), the day he died. However, police say no one saw him alive after Thursday. Miller’s death has greatly impacted the music industry. Countless people have expressed their grief and offered their condolences on social media. Rolling Stone obtained a statement from the family requesting privacy. 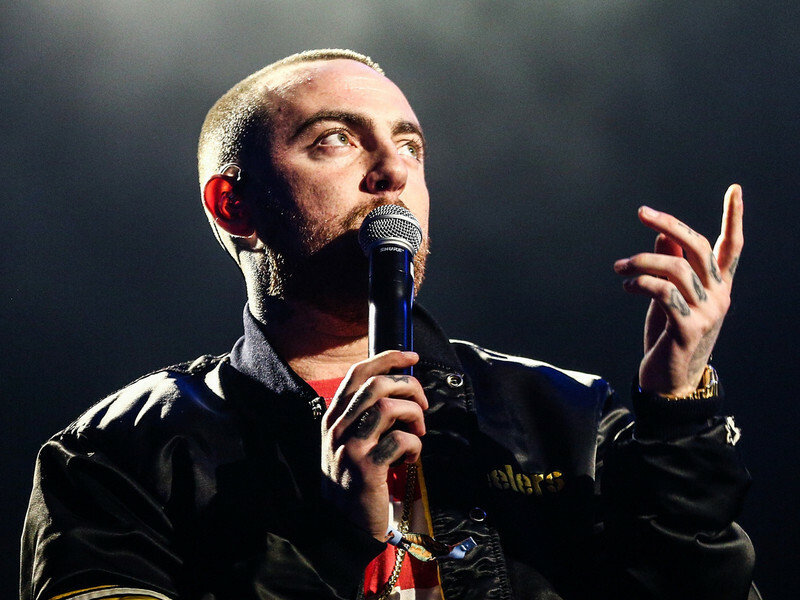 “Malcolm McCormick, known and adored by fans as Mac Miller, has tragically passed away at the age of 26,” his family said in a statement. “He was a bright light in this world for his family, friends and fans. The official cause of death will be determined by the L.A. County Coroner following toxicology tests.